The 16-year-old allegedly hanged himself at his residence on Monday. The boy, identified as Kallakuri Sambashiva, studied at Gouthami School. ANI reported that the body had been sent for postmortem. A case had been registered and an investigation was underway. 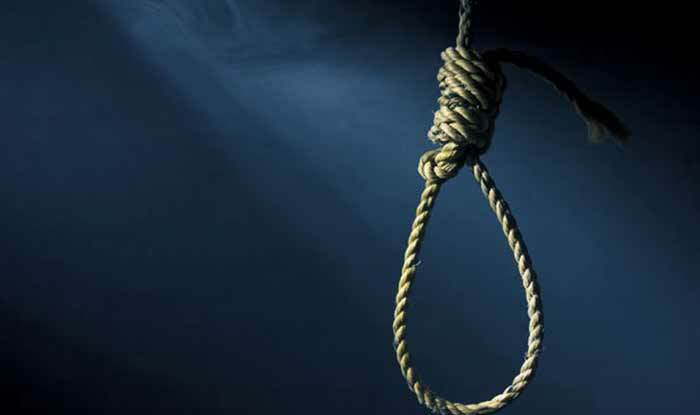 The 16-year-old allegedly hanged himself at his residence in Malkajgiri on Monday. A leading daily reported that the deceased has been identified as Kallakuri Sambashiva who lived in Vishnupuri Extension in Malkajgiri area. The boy studied at Gouthami School and his father K Bharath Raj is a priest. On Tuesday, Bharath Raj lodged a police complaint that Sambashiva committed suicide by hanging in his bedroom the previous night after he was chided by his mother, Umadevi, for playing PlayerUnknown’s Battlegrounds video game on his cellphone. “Sambashiva used to play PUBG video on the cellphone and my wife Umadevi warned him not to play the game on phone on Monday night. My son became angry and committed suicide by hanging in his bedroom,” Bharath Raj said in the police complaint. The family members rushed the teen to nearby LK Hospital, where he was declared brought dead. “We have registered a case under Section 174 of the CrPC. After the post-mortem examination, the body was handed over to the family on Tuesday,” the SI said.